side and print your ID on the back. Includes a buckle less strap. 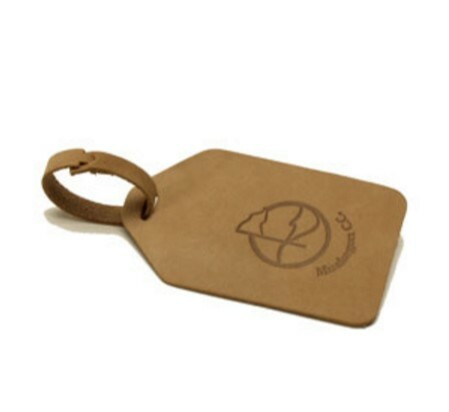 Overall Size: 4 3/4" x 2 3/4"
Strap size: 6 1/2" x 1/2"
Imprint Area Size: 3 1/2" x 2 3/8"